Increase the security of your home while also adding visual appeal to it with our range of fencing styles. Offering everything from timber and iron fencing to carrying our complete repairs, we meet all your requests. Decking allows you to create a practical and aesthetically pleasing space in your garden where you can relax and spend time with your friends and family. 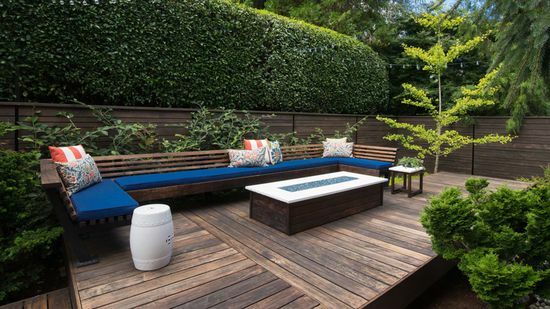 At our reputable company, we provide a variety of materials, colours, textures, and finishes for your decking. Providing a complete landscape design and installation service, we work with you from start to finish to completely transform your garden. 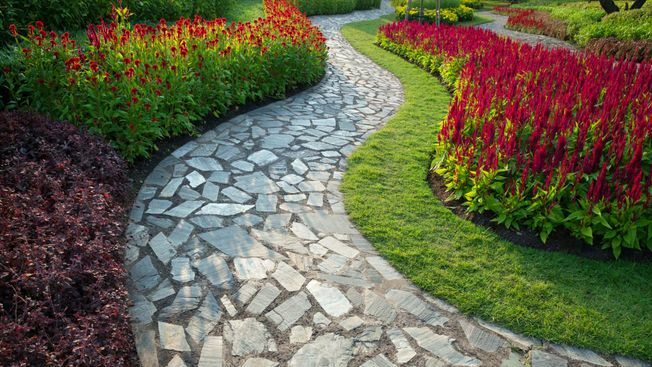 Uplift and transform the appearance of your garden or driveway with the help of our proficient landscapers. 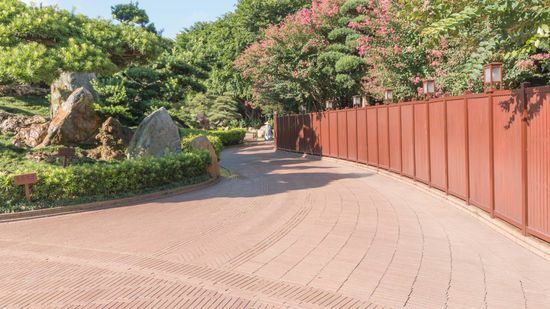 Here at Alexander Fencing & Landscaping, we are a small, dedicated team providing a variety of services including decking, fencing, and landscaping. So, whether you want to enhance the appearance of your unappealing garden by installing stylish and versatile decking or improve the outside of your property with a new driveway, you can rely on us to get the job done. Maintaining high standards is of paramount importance to us, and we always ensure our standards are met in every project undertaken. No job is too big or too small for our professionals, and we approach all jobs with the same can-do attitude. 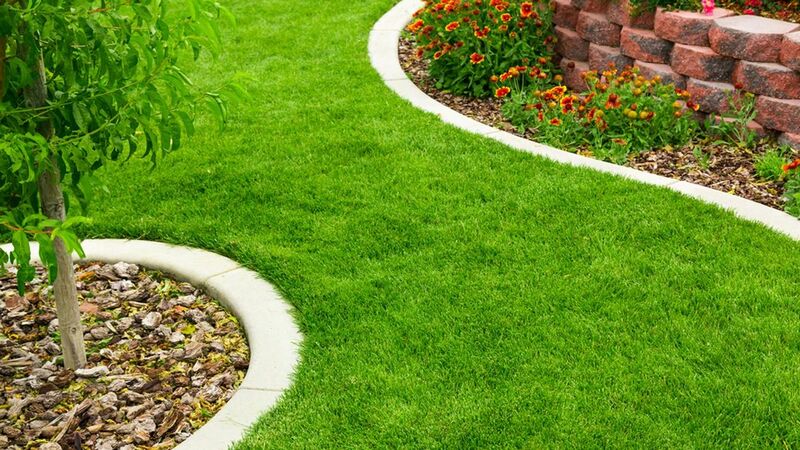 Furthermore, our dedicated team at our landscape company work tirelessly to ensure all work is professionally carried out and meets your expectations once completed. As a customer-driven company, we pride ourselves on our outstanding feedback, and we are proud that most of our work originates from recommendations. Backed by 10 years in business and 25 years of experience, we make your design visions a reality. Find out more about our services by contacting our friendly team in Southampton, Hampshire. CONTACT OUR EXPERT TEAM at our landscape company in Southampton, Hampshire, to find out more about our assortment of landscape services.